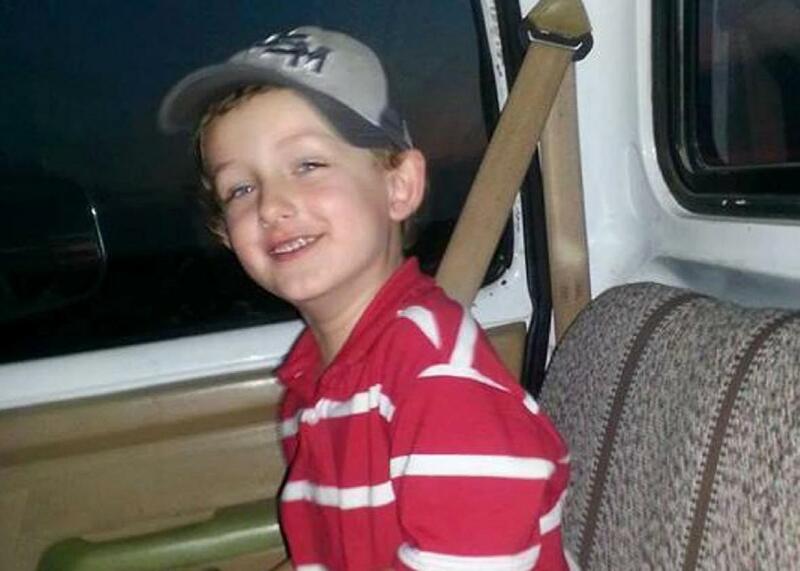 Police officers charged with murder in shooting death of 6-year-old Jeremy Mardis in Louisiana. Two Louisiana law enforcement agents have been charged with second-degree murder in the death of 6-year-old Jeremy Mardis, who was shot on Nov. 3 while riding in the passenger seat of his father’s car in the small city of Marksville. The boy and his father, 25-year-old Chris Few, were pursued in their SUV around 9:30 p.m. that night by a group of deputy marshals before the shooting started. According to Louisiana State Police Superintendent Mike Edmonson, the officers fired at least 18 rounds into the car. The first-grader died on the scene; Few survived but remains in critical condition. It remains unclear why the officers started chasing them or what provoked them to use deadly force. Col. Edmonson announced the arrests of two of the officers late Friday night, and identified them as Lt. Derrick Stafford, 32, and Norris Greenhouse Jr., 23. In addition to serving as deputy marshals—a type of law enforcement agent whose main job is to serve people with court documents—Stafford and Greenhouse are also police officers with the Marksville Police Department. The other two officers involved in the incident are Lt. Jason Brouillette and Sgt. Kenneth Parnell; they have not been arrested. The two officers arrested Friday night are also being charged with attempted murder in the second degree for shooting Few. No use-of-force policy exists for the Marksville Police Department, said [Marksville Police Chief Elster Smith Jr.], nor are there guidelines on shooting at vehicles, a practice frowned upon by the International Association of Chiefs of Police, an umbrella agency for law enforcement groups. Voinche is not certified by the Peace Officer Standards and Training Council, according to the Louisiana Commission on Law Enforcement. All full-time officers are required to undergo the basic training and certification, but it’s legal for elected leaders of police agencies to not be certified.